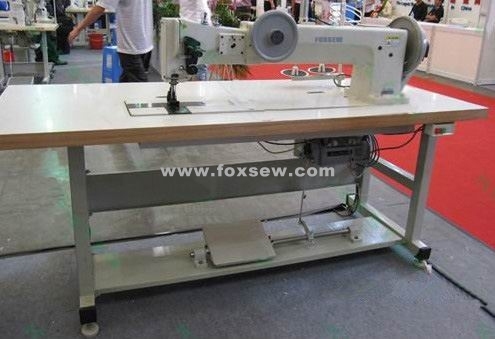 FOXSEW FX-28BL30-2 Double Needle Long Arm Extra Heavy Duty Compound Feed Lockstitch Sewing Machine is used for sewing extra heavy-duty materials such as canvas, vinyl, leather, synthetics, and various coated, laminated and rubberized fabric. Suitable for sewing auto products (air-bag, seat cushions, life belt, etc. ), handbags, baseball gloves, sports apparatus, tents and other extra heavy-duty products. 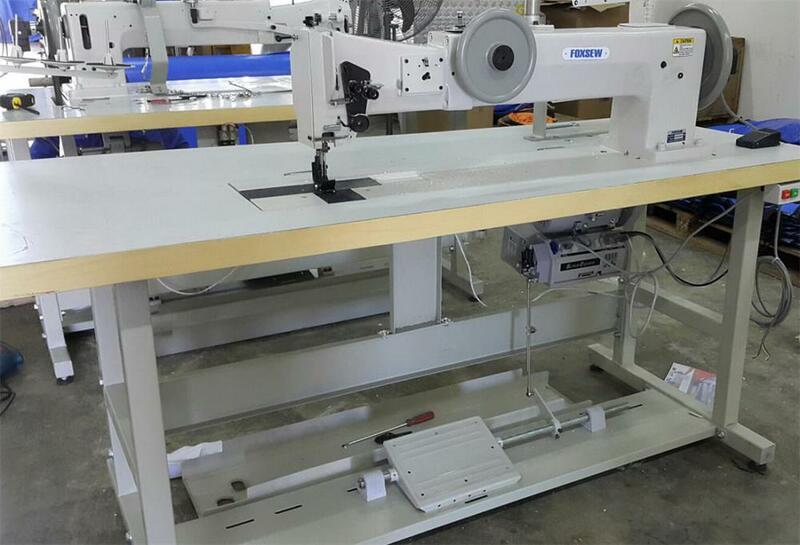 Big working space suitable for sewing large size materials such as tens and sail clothes. Big imported vertical extra large rotating hook, with automatic lubrication. Compound feed and walking foot mechanism assures feeding of all kinds of materials, even mutilayered materials. Automatic presser foot, reverse and needle position could be achieved with special equipment. Looking for ideal Long Arm Extra Heavy Duty Compound Feed Lockstitch Machine Manufacturer & supplier ? We have a wide selection at great prices to help you get creative. 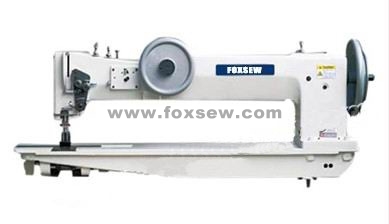 All the Extra Heavy Duty Unison Feed Lockstitch Machine are quality guaranteed. We are China Origin Factory of Compound Feed Extra Heavy Duty Lockstitch Machine. If you have any question, please feel free to contact us.